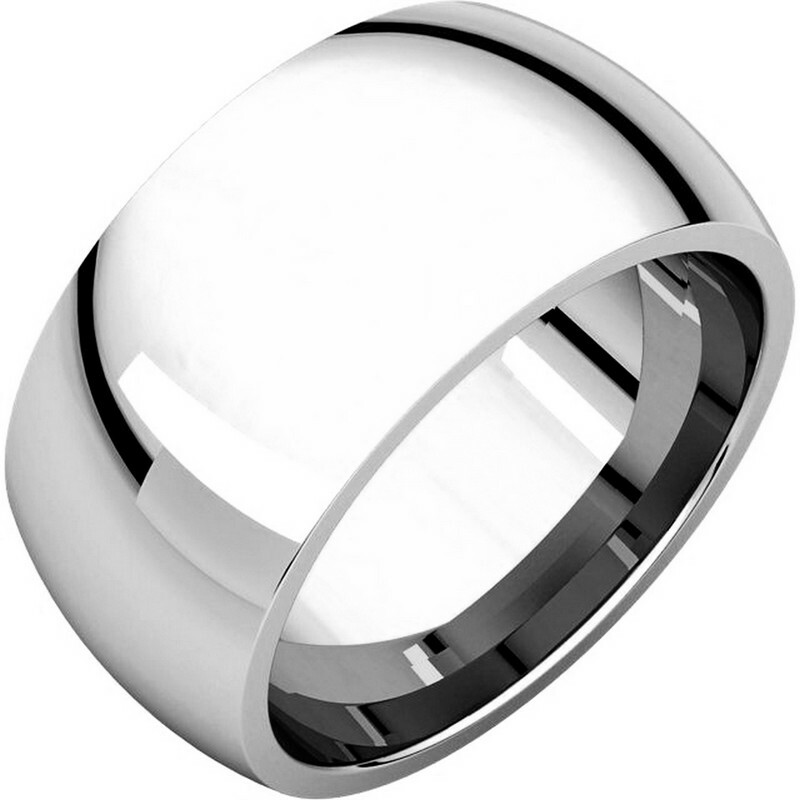 S116872W 14K White Gold Heavy 10mm Wide Comfort Fit Wedding Band. 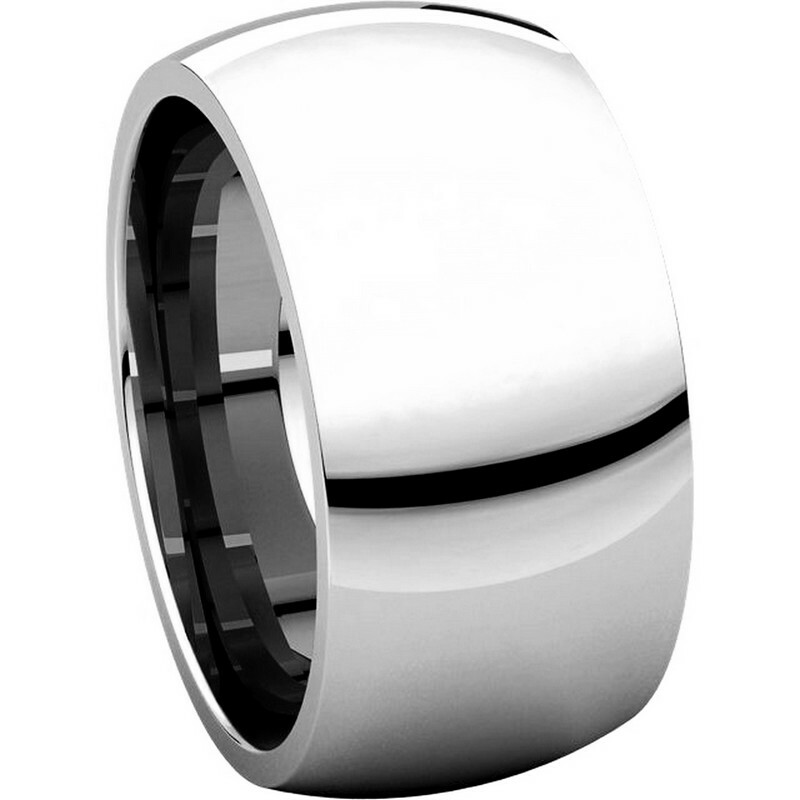 14K White Gold Heavy 10mm Wide Comfort Fit Wedding Band. 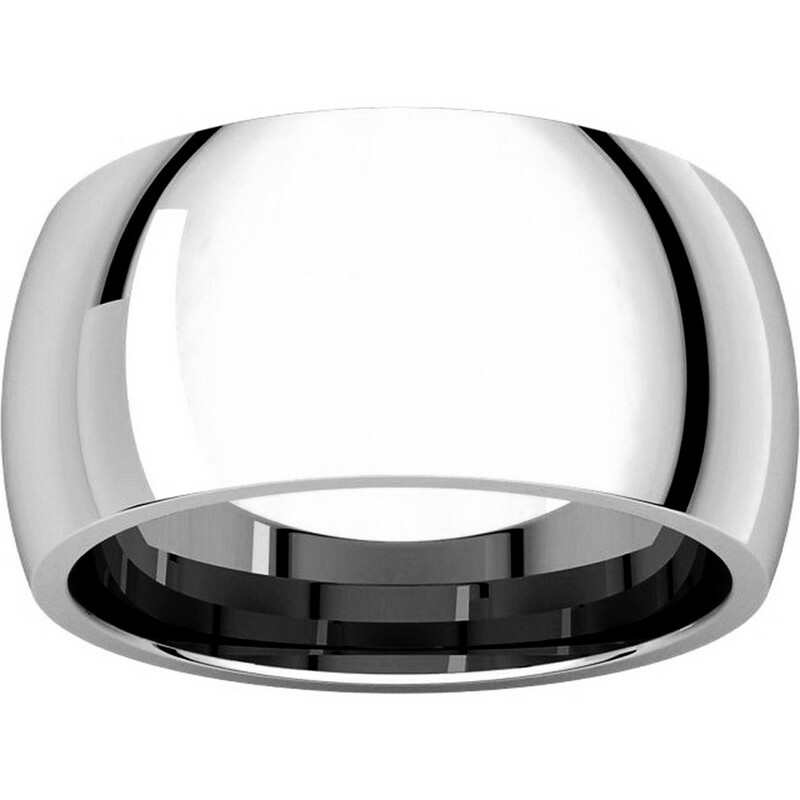 \ Plain Wedding Bands > 14K White Gold > Item#S116872W - 14K White Gold Heavy 10mm Wide Comfort Fit Wedding Band. 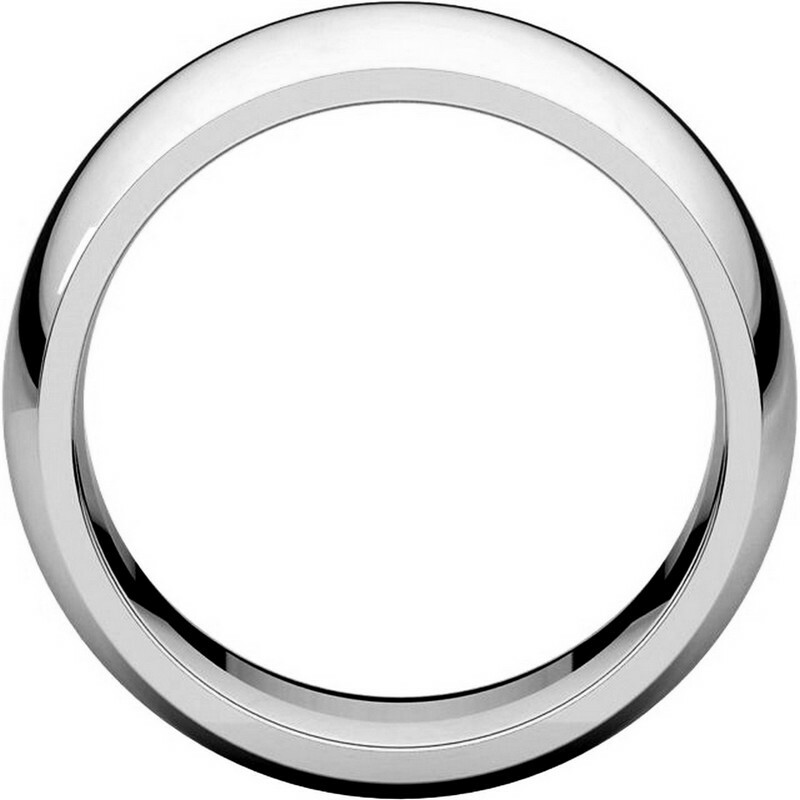 Item #S116872W - 14K White Gold Heavy 10mm Wide Comfort Fit Wedding Band. 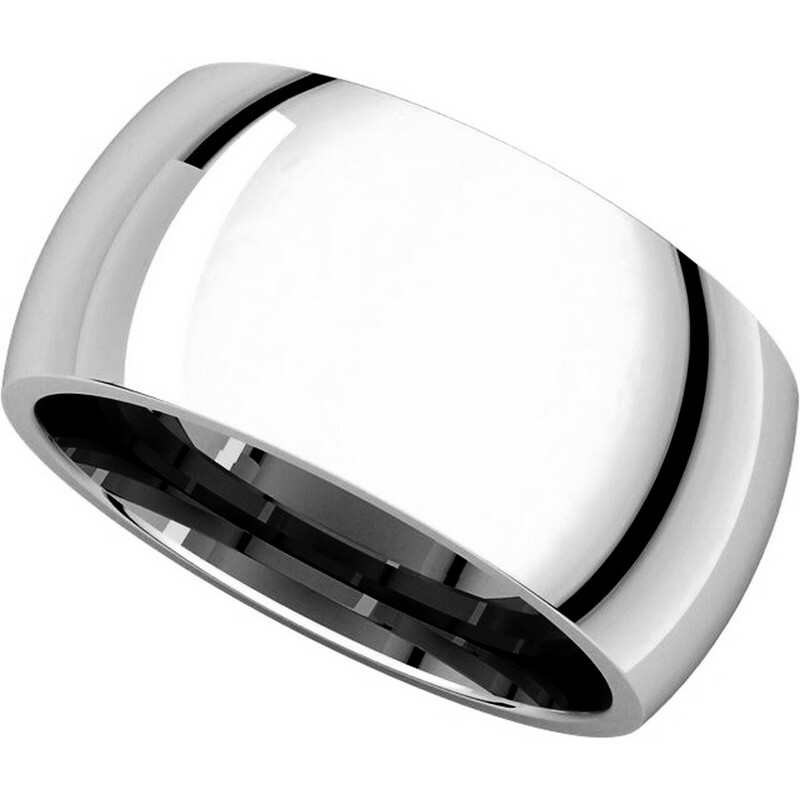 14K white gold 10.0mm wide, heavy comfort fit wedding band. Different finishes are available.